Discover the annual migration of monarchs alongside two experienced DBG leaders, Elaine McGinn and lepidopterist Dr. Kim Pegram. Visit the National Museum of Anthropology and History and its impressive collection from Mesoamerican civilizations. Explore Chapultepec Park and Alameda Central Park, one of the oldest parks in the Americas. Elaine McGinn joined the Garden in 1997. In partnership with the executive director and senior staff, she provides leadership in Garden planning and exhibit programs. She has extensive experience in exhibit development and design, master planning and interpretation. 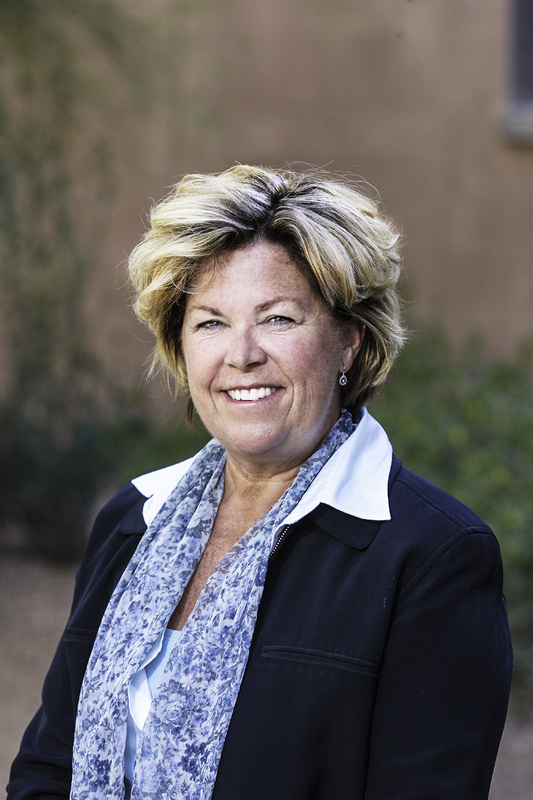 During her tenure with Desert Botanical Garden, she has led major exhibit initiatives including new permanent displays, interpretive planning, seasonal butterfly exhibits and annual art exhibitions. Elaine holds a bachelor’s degree from Eckerd College in St. Petersburg, Florida, and completed executive leadership work at the University of Michigan. Elaine received a Virginia G. Piper Fellowship in 2009 to study garden design and the exploration of place-making. Dr. Kim Pegram loves butterflies. She spends her days researching their behavior, working on ways to help their populations, and sharing her love and knowledge of butterflies far and wide. Her interest in butterflies started while visiting a butterfly exhibit when she was a teenager. Many years later, she has turned her passion into a career. 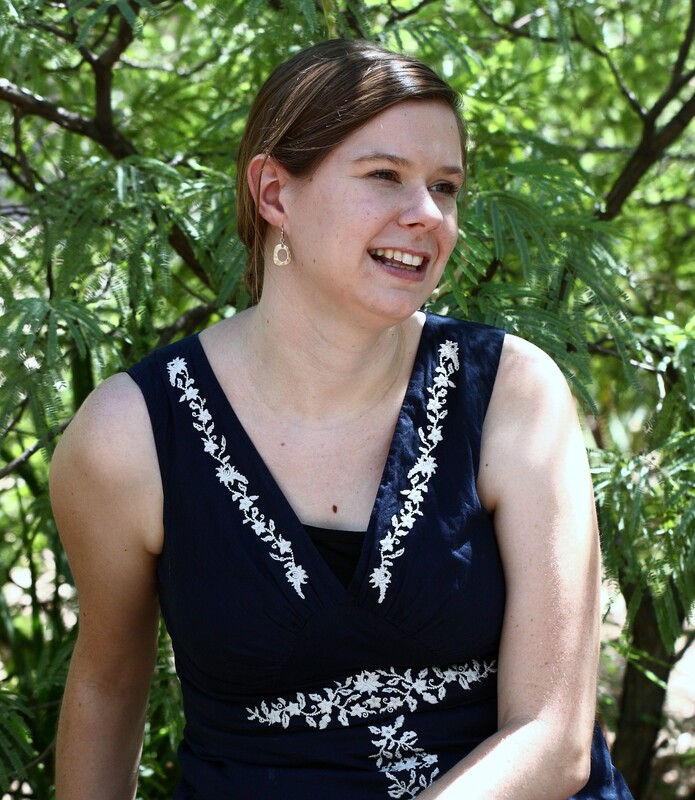 She works at Desert Botanical Garden as the Insect Ecologist and Exhibit Specialist. She started working there after finishing her Ph.D. in Biology at Arizona State University. Kim hopes to be an excellent resource for learning about the monarch migration and seeing the overwintering sites. Currently she works with monarchs, studying how they interact with milkweeds, the host plant they need to survive. This morning, following breakfast visit the National Museum of Anthropology & History, known as one of the most beautiful and functional museums in the world. It is the home of a valuable collection from the Mesoamerican civilizations, with two floors of exhibit galleries to explore. After your time in the museum, take a short walk in the Chapultepec Park to enjoy the beautiful green space that serves as an oasis for the citizens of Mexico City. After lunch at a local restaurant, depart for the colonial town of Angangueo, located high in the mountains in the state of Michoacan, at approximately 8,400 ft. and about 100 miles west of Mexico City. Check in at Hotel Don Bruno. Located on a high mountain slope near Angangueo lies the Monarch site of El Rosario. Here we visit our first Monarch colony and the one most generally accessible to the public. The journey begins with a taste of colonial Mexico as you walk along a path through a small market where vendors sell a variety of food and handicrafts. Then, continue on an excellent trail system winding through the fir-covered slopes of the mountain. It is here that this large overwintering colony is located and typically contains well over 100 million adult Monarchs. Additionally, there is a nearby stream where the butterflies may fly at midday to drink water. Trail horses are available for rent to ride up the mountain if needed (Rent horse cost $5 USD, which is $100 Mexican pesos, local people in charge of horses will accept Mexican pesos only). Have a simple picnic lunch while enjoying this spectacular phenomenon and watching the butterflies go through their daily cycle of activities. At this time of year, they may take flight for an hour or more to water, nectar, etc., before returning to their roost on tree limbs or trunks. In the late afternoon, return from the mountains by walking trails to the picturesque colonial town of Angangueo. Free time to enjoy the hotel gardens, walk and photograph the interesting scenes and people in this beautiful little town, or to just relax in this peaceful setting. This morning, depart for Mexico City where you will have lunch at a restaurant near Alameda Central Park. The park is one of the oldest city parks in the Americas. Although the park was created in 1592 by Viceroy Luis de Velasco, it was at one time the site of an Aztec marketplace. In 2012, the park went through an improvement project, including the planting of many trees and native plants. You will also have a bit of time to take in some shopping at the local Mercadeo before checking into your hotel for relaxation, followed by a delicious farewell dinner at Monte Cristo. This elegant restaurant has all of the charm of a grand "Old Mexican Inn" of the nineteenth century. Offering outstanding dishes of different regions and culinary institutions, from the Fonda, Cantina, to the most elaborate of the convent gastronomy, your celebration this evening will most certainly be unforgettable. This morning transfer to the airport for your flight home. Breakfast will be included depending on your departure time. Please be aware that you need to be at the airport three hours ahead of your scheduled departure flight time, plus the 30 minute drive to the airport (could be longer if during peak daytime traffic). Cost is based on a minimum of 7 participants in double occupancy. Program may incur unforeseen fuel surcharges.